Whew! It's the sixth and final Toy Fair Trends post, this time talking about micro trends and new players in preschool and solo brainteasers. First up, is slow becoming cool? 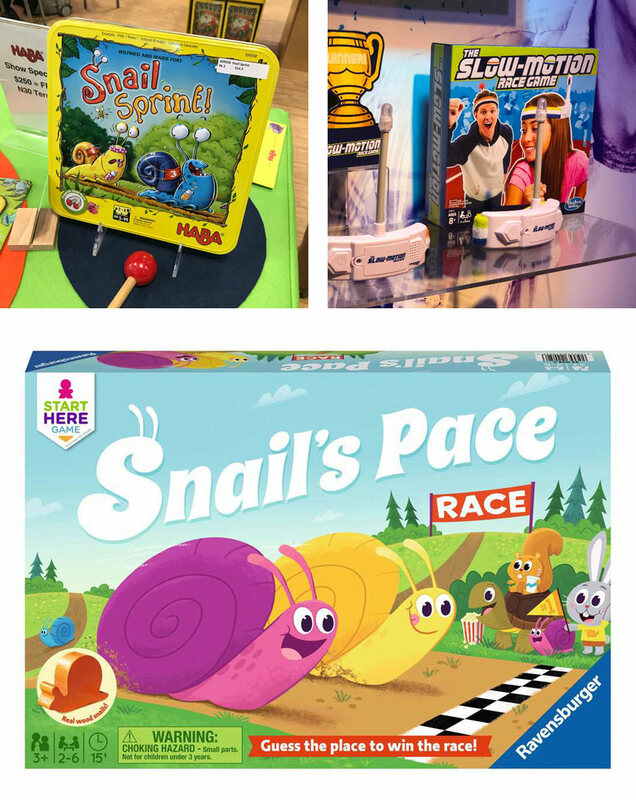 The post 2019 Toy Fair Trends Part 6: Micro Trends and New Players appeared first on The Game Aisle.